Christmas and Easter are seasons with enormous evangelizing potential. They are also sometimes stressful for those planning events. Let KIT Ministries assist you by considering a targeted, interactive program for evenings special events or weekend worship. Word of caution: Since we know the holidays are coming, think 3-6 months ahead. Or, a couple. 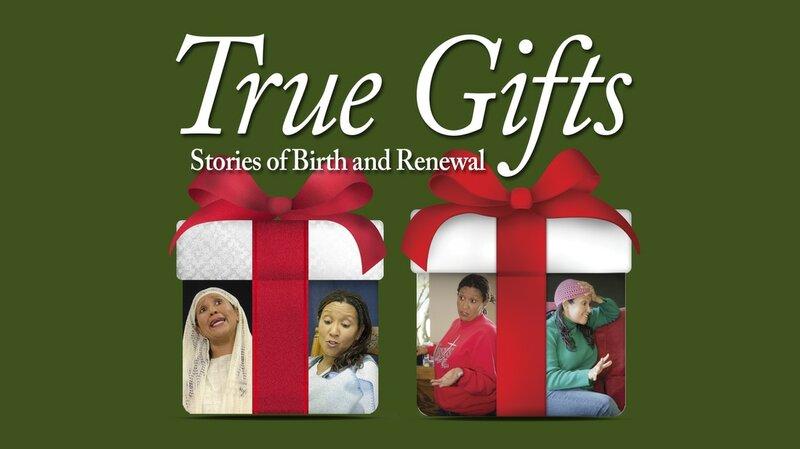 A Christmas anthology of short-story and original monologues that illustrate how Jesus' birth has impacted parents through history and cultures, from Elizabeth (the mother of John the Baptist) to Messianic Jews today. 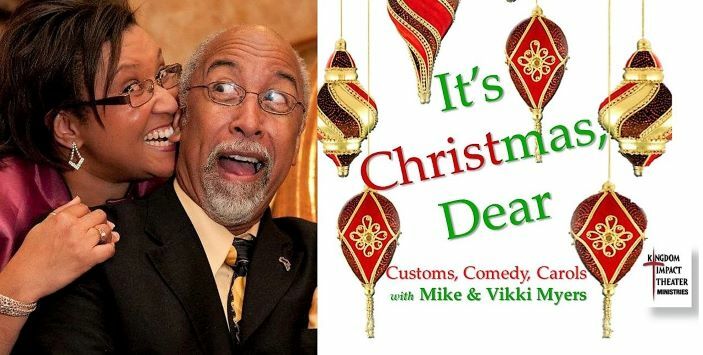 A husband makes his semi-annual visit to church with his wife, because he hasn't been since Easter; and not only discovers some history, but also how to live Christmas the others 363 days. 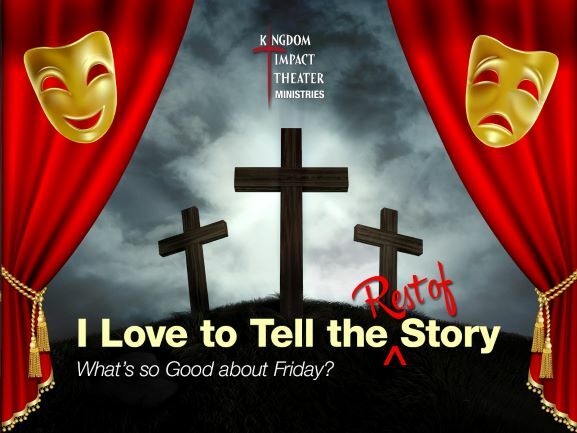 Three musical reader’s theater selections with the base title – “I Love to Tell the Story” – create a portrait of the final days of Christ’s earthly ministry as told in the Scriptures and imagined in contemporary media. The trilogy may be presented over a successive weeks, as an annual series, or as a weekend commemoration. Interactive music and potential participation by host church personnel are included. 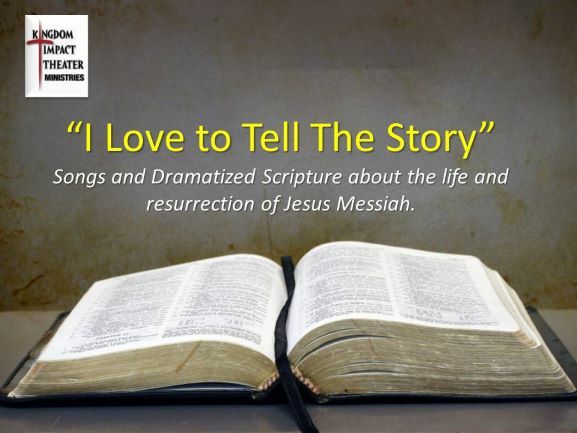 ​A straightforward reader's theater-with-music telling the story of Messiah's life as lived in the Gospels. Ideal for Lent and Easter season, or any worship outreach where the Gospel is introduced. Companion piece with "I Love to Tell the Story," this prequel focuses on the events of Jesus' final Passover, bringing historical perspective to The Last Supper and Protestant communion. If the crucifixion of Christ occurred today, how might modern media present it? Excerpts from KIT's original play, "The X-Trial, are the foundation of this modernization the of timeless tale. This 15-minute play recaptures the Spirit of the original purpose of Christmas carols -- to tell the life story of Jesus -- by creating dialogue comprised solely of the lyrics from 15 renowned songs interwoven and spoken, rather than sung, by assorted individuals connected with the life of Jesus Christ. A companion sequel, The Easter Edition, applies to same concept to the Lenten Season adding Resurrection songs and Scripture to bring full meaning to both holidays. 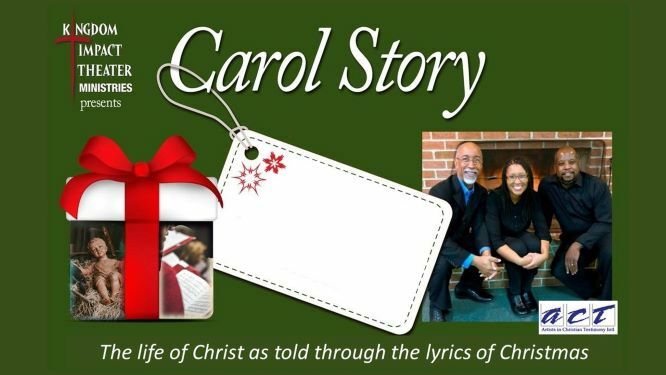 45 minutes ("Carol Story: The Easter Edition"
Target Audiences: Your congregation, community guests, "Christmas and Easter" guests; music lovers.